What is this marketing gem developed by Royaltie? And how does the Royaltie Gem give you affordable proximity marketing? 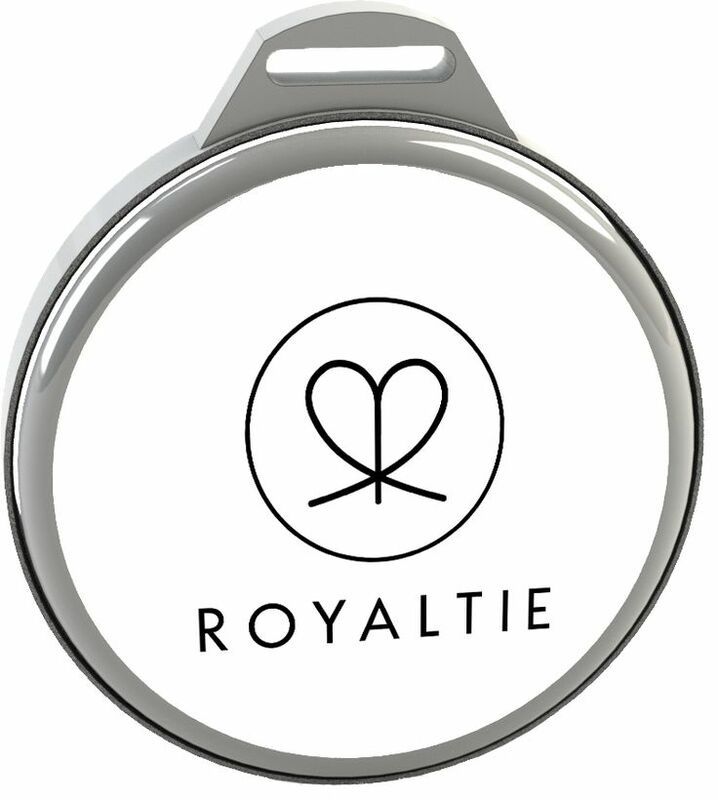 If you would like to get started with Royaltie you can order them here.